4/1: This month's important dates include the online career fair for nurses, Q1 data collection for ASCA's 2019 Clinical & Operational Benchmarking Survey, an ASCA webinar and more. 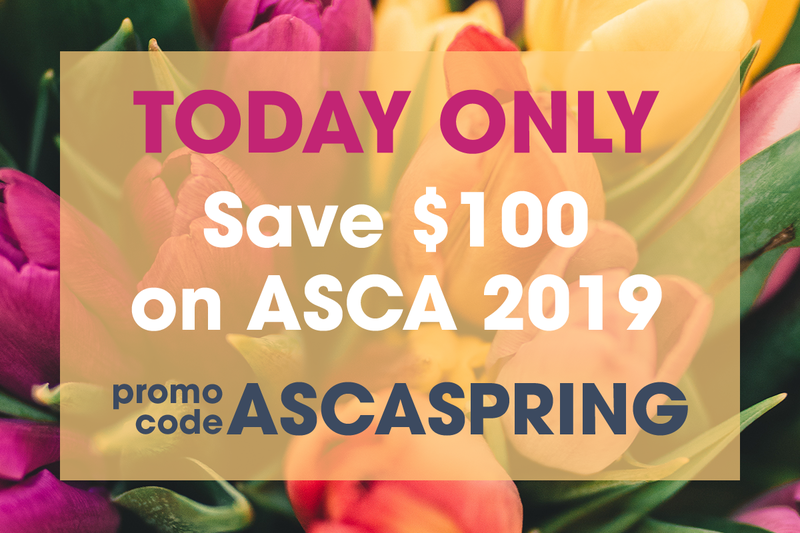 4/1: The data collection period for the first quarter (Q1) of ASCA’s 2019 Clinical & Operational Benchmarking Survey is now open and will close on Tuesday, April 30. 4/1: The application period is now open for the June Certified Ambulatory Infection Preventionist (CAIP)™ exam. ASCA is the premier advocate for access to ambulatory surgical services. Learn about the services, savings and quality care that ASCs provide.